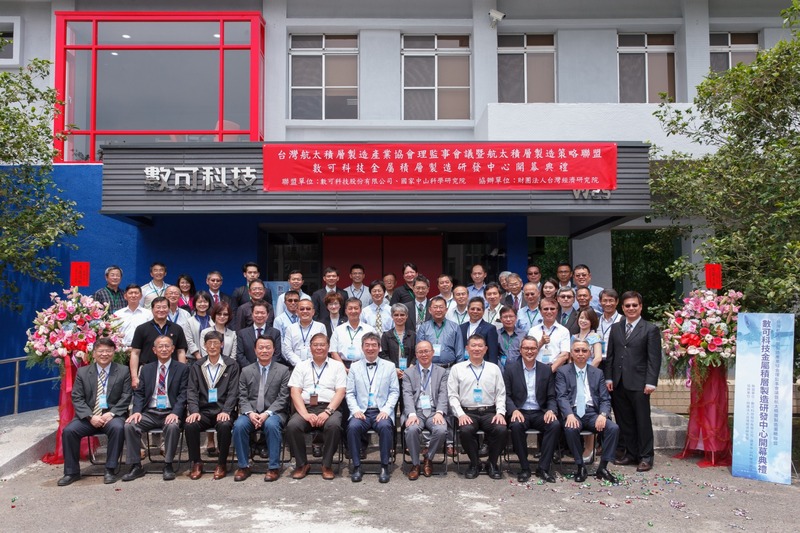 By combining NCSIST’s research prowess along with Digital-Can’s marketing experience and production capability, the newly established MAM R&D Center has its sight set on building various aerospace components, and streamlines the process of product design and development, production certification, to mass production, thus allowing Taiwan to maintain its technological interdependence in the field of AM. 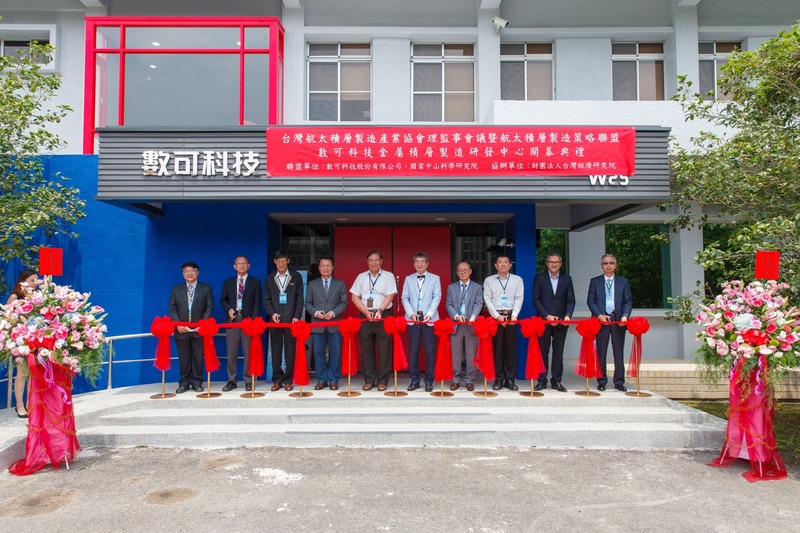 Synchronized with the developmental trend of international industry and standard, NCSIST parlays its well established presence in developing product, production process, and technology into grooming Digital Can to take off with the set up of AMA R&D Center. The center currently employs a number of ISO 9001/ AS9100 certified aerospace alloy components production capability, which include hemp aging steel, high grade stainless steel, nickel based alloy, and titanium based alloy.